Utah is the 45th state. It joined the union of North American states during 1896. Blessed with beautiful rock formations the wide open spaces of the West, Utah is a haven for bees, hence the state nickname, The Beehive State. Popular today as a family friendly travel destination, Utah is also famous for the variety of extreme outdoor activities it can offer. From hiking trails, bike and dirt-bike trails, camping, skiing and water sports, Utah has a lot to offer. The Utah spoon is approximately three and three-eighths inches (3 3/8 in.) or eight hundred and fifty millimeters (8.5cm) from tip to tip. Click on any photo to view a larger image. 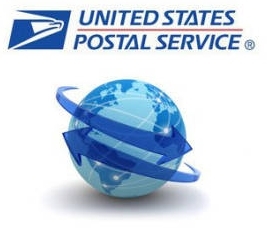 With Fast and Free shipping through the United States Post Office.